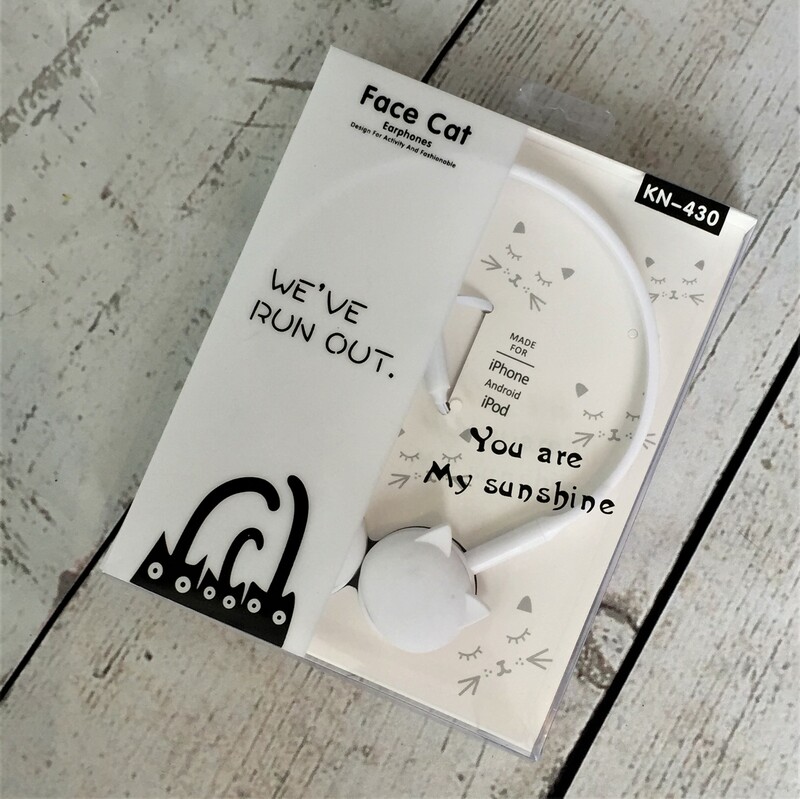 Listen to your music in cat lady style with the cutest kitty headphones ever! 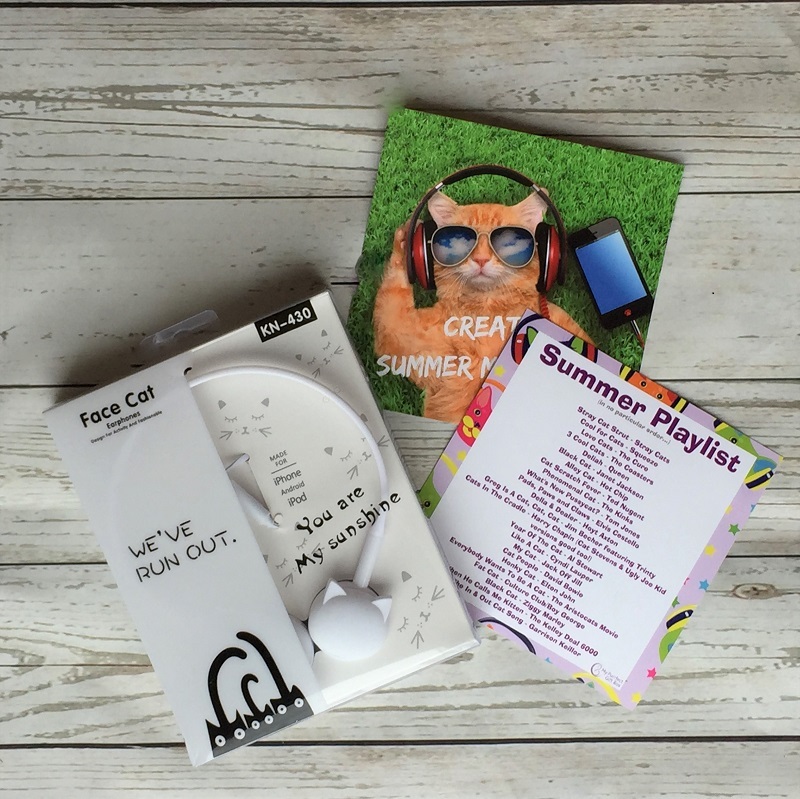 Found in our Create Summer Memories box, we will include your Summer Playlist featuring more than 20 cat themed songs for free! UK P&P included in your price.